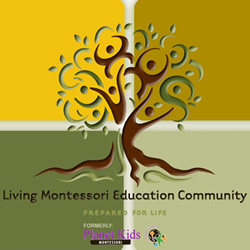 Join us for our 3rd annual Summer Celebration Block Party in the parking lot of Living Montessori Academy! All are welcome, so invite your friends, load up the family, bring a towel and join us for a fun-filled day of Water Balloon Volleyball, Relay Races, a Kid Car Wash, Sports/Games, Face Painting and much more! Lunch from Dante’s Inferno Dogs will be provided by Living Montessori from 11 a.m. to 2 p.m. (vegetarian options available).